Puzzle game provides opportunity to win price and jewelry. 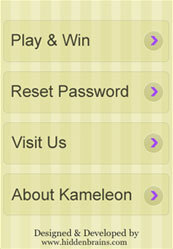 User can register in the game by filling registration form. 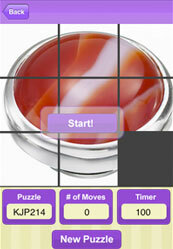 User can play the puzzle game with random generated image sliders. 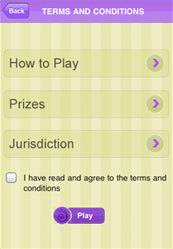 If user wins the game, application sends winner information to company database.